“It makes a difference if someone used marijuana at some point in the last four hours, versus the last four days,” Mr. Hall [executive vice president of environmental health and safety at executive vice president of environmental health and safety] said. Hound Labs is a breath diagnostic company that has developed ultra-sensitive technology for non-invasive breath measurement. Utilizing this groundbreaking technology, the Hound® marijuana breathalyzer is the world’s first breathalyzer to rapidly, accurately, and inexpensively measure recent marijuana use and alcohol in a person’s breath. The Hound device is intended for law enforcement, employer, and insurance purposes only. Founded in 2014, the Oakland-based company was created by Dr. Mike Lynn, an ER physician, reserve deputy sheriff, and former venture capitalist, his co-founder, Mr. Kuni Oh, a patent attorney with a deep background in engineering and science, and his co-founder, Ms. Jenny Lynn, a business executive with twenty years of experience launching new ventures. Benchmark, Icon Ventures, and individual investors have funded the Company. 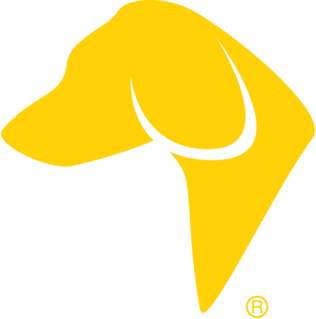 ® 2014-2019 Hound Labs, Inc., Oakland, CA. Trademarks and brands are the property of their respective owners.